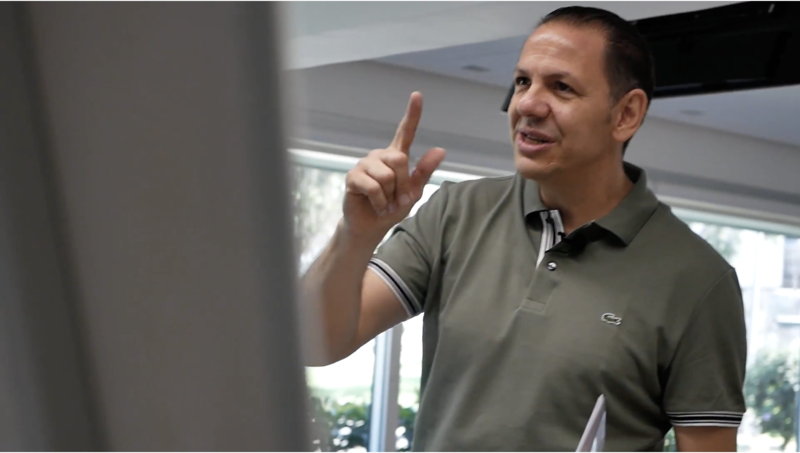 Michael R. Virardi has worked with the biggest corporate names on the planet (from Ericsson to Microsoft and from The American P&I Club to Columbia ShipManagement) in almost all major industries (shipping, technology, finance, etc.). 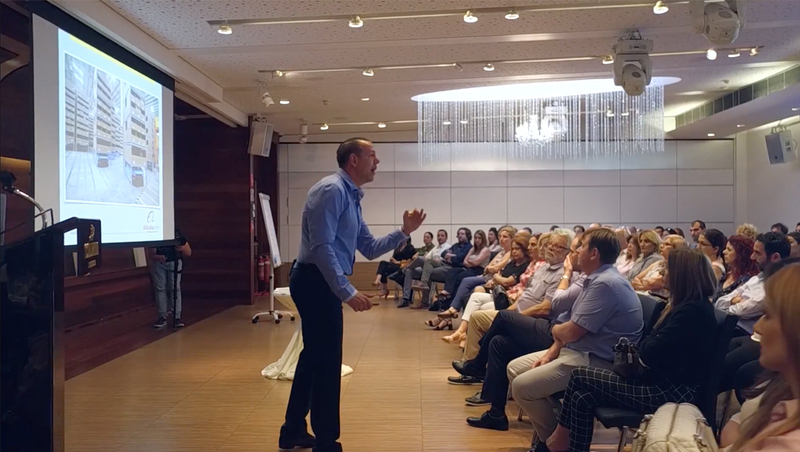 In this short 43 second video you can catch a glimpse of Michael delivering delivering a workshop in Hong Kong, a keynote speech for HR Minds Summit in Austria, a TEDx speech, an interview with prominent personalities and much more. There video comes without sound. Thank you.